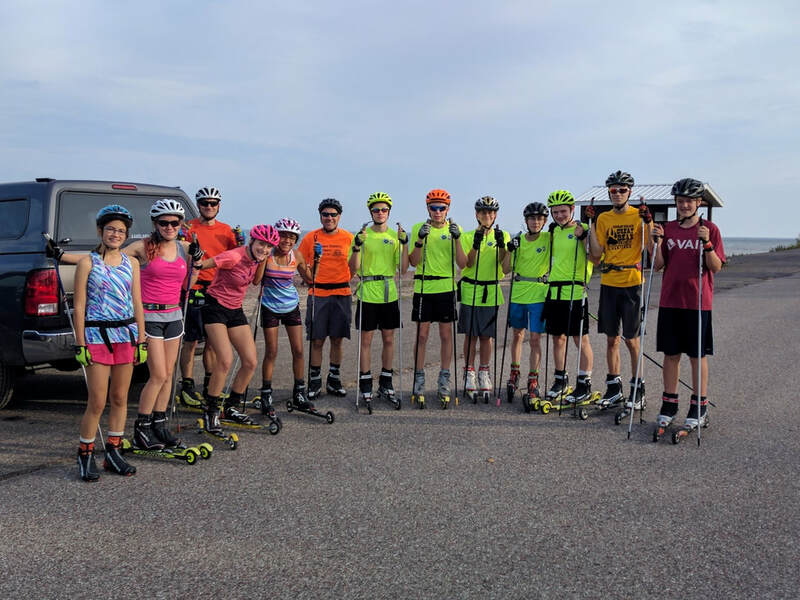 Ski Tigers Roller Ski Campaign! Ski Tigers would like all youth with a desire to take part in Nordic ski racing to have the opportunity to do so. We do our best to help keep the cost down by having equipment, suits and jackets skiers can use while a part of Ski Tigers. Ski Tigers has an immediate need for a few new pair of roller skis. Our roller ski fleet is due for some upgrades and maintenance. We are estimating we need to raise about $3500 to have enough skis for the team this fall. A pair of roller skis runs between $350-$400. Click the Button below for Donation Options. No gift is too big or too small! Purchase a wheel or an entire set of roller skis via check or PayPal. All gifts are tax deductible.